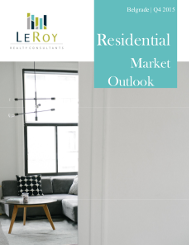 In response to changing market conditions and reduced predictability, LeRoy research delivers comprehensive view on the market place. 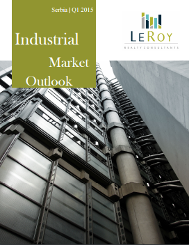 Our research is based on providing timely and accurate information and continual market monitoring. 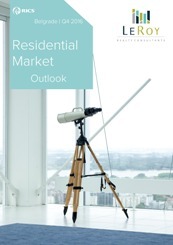 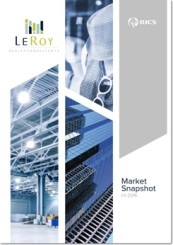 LeRoy market research reports offer analysis on the local market conditions, trends and statistics. 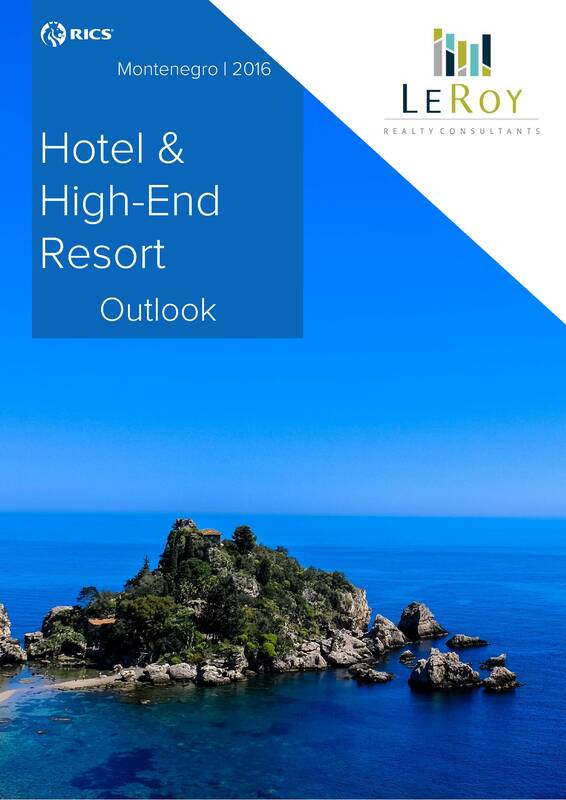 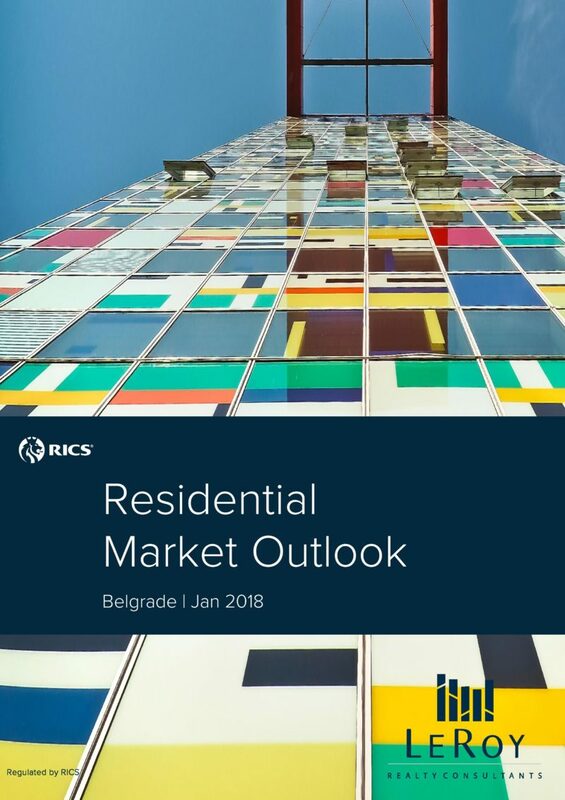 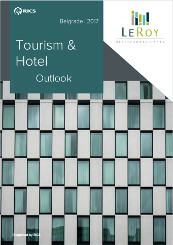 Our regular publications include publicly available quarterly reports on office, residential, retail and industrial sector.